Blunt end tip 14GA-30GA, totally 50pcs. It is an important part of the dispenser selection process. 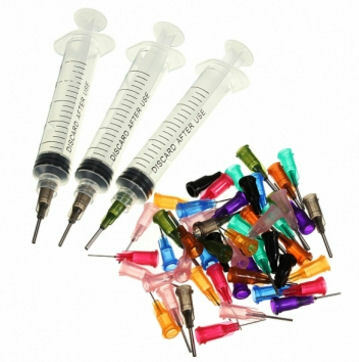 1.Non-sterile and it is not for medical use.